Following up on their review in which SIGNAL scored a perfect 100%, the good folks over at SCOREcast have featured SIGNAL in their latest installment of SPOTLIGHT ON. 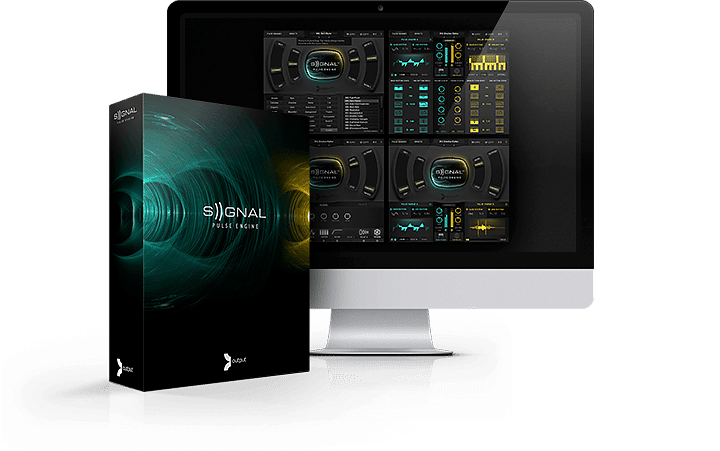 SCOREcast editor Eanan Patterson and composer Stellita Loukas take you on an in-depth walk through of SIGNAL’s features and show just how versatile the engine is by showcasing its use in four different musical styles. Have a look below! Head over to SCOREcast Online to read the full article.